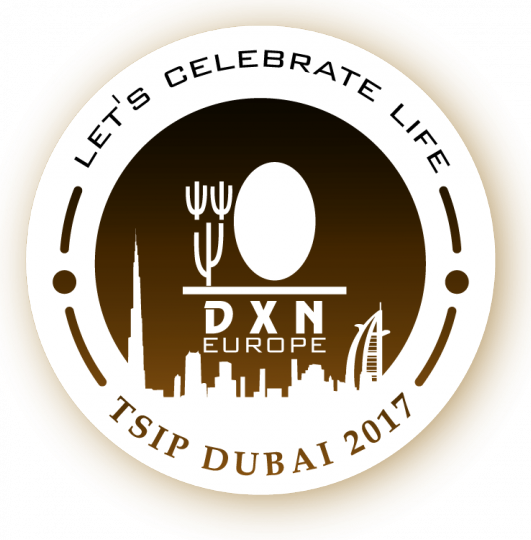 DXN TSI is an annual event organized by DXN and is open to all DXN Distributors worldwide. There is qualyfing period, when DXN distributors collects DXN TSI points according to the DXN marketing plan. In every 4 years, all DXN qualifier meet at the same place. In the other years there are different destinations for each country or region. 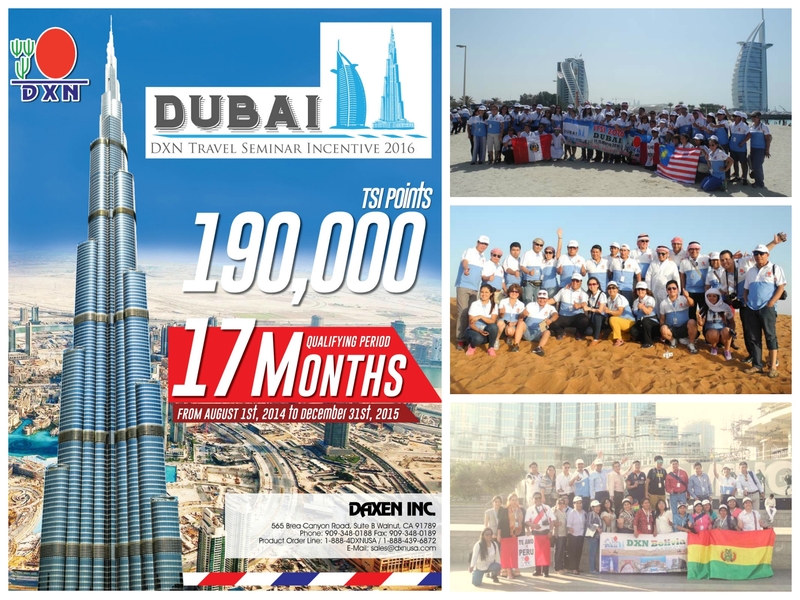 The eliglibility criteria for the European DXN members was 120000 DXN TSI points, they have to collect it between August 1st 2014 and December 31st 2015. 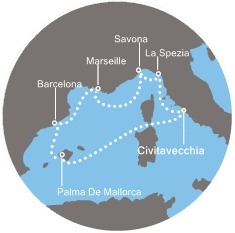 Qualifiers of TSIP 2015 enjoy an unforgettable luxurious cruise through Mediterranean Sea with Costa Diadema lasting 8 days and 7 nights, visiting 3 countries and 6 towns (Civitavecchia (Italy), La Spezia (Italy), Savona (Italy), Marseilles(France),Barcellona (Spain), Palma De Mallorca(Spain), Civitavecchia (Italy). We also want to congratulate to the TSI qualifiers from USA and South America. They could enjoy a great trip in Dubai. 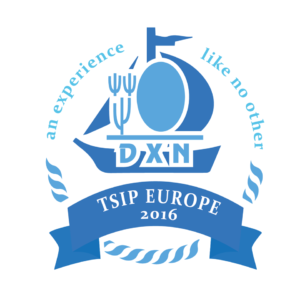 We are glad to inform you about the TSI Program 2017 for Europe, which will be organized at Dubai in the month of March 2017. You need to reach 120,000 TSI points which will be calculated from 1st January 2016 to 31st December 2016. 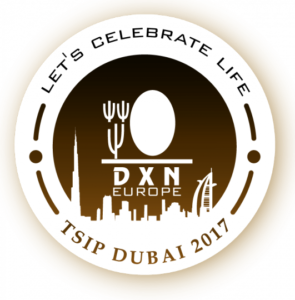 Qualifiers of the TSI 2017 will be achieving a 4 nights/5 days unforgettable trip to Dubai. 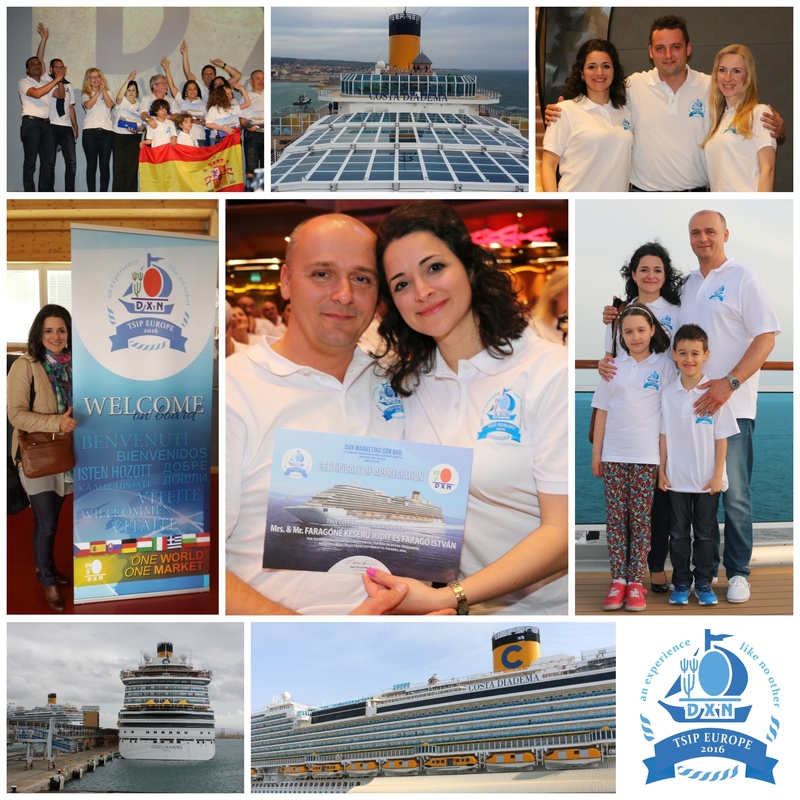 We are glad to inform you about the TSI Program 2017 for South American and US members, which will be organized at Puerto Vallarta in 2017. 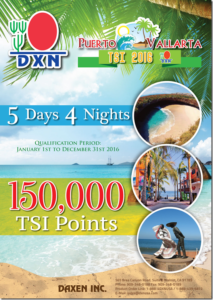 You need to reach 150,000 TSI points which will be calculated from 1st January 2016 to 31st December 2016. Qualifiers of the TSI 2017 will be achieving a 4 nights/5 days unforgettable trip to Puerto Vallarta.